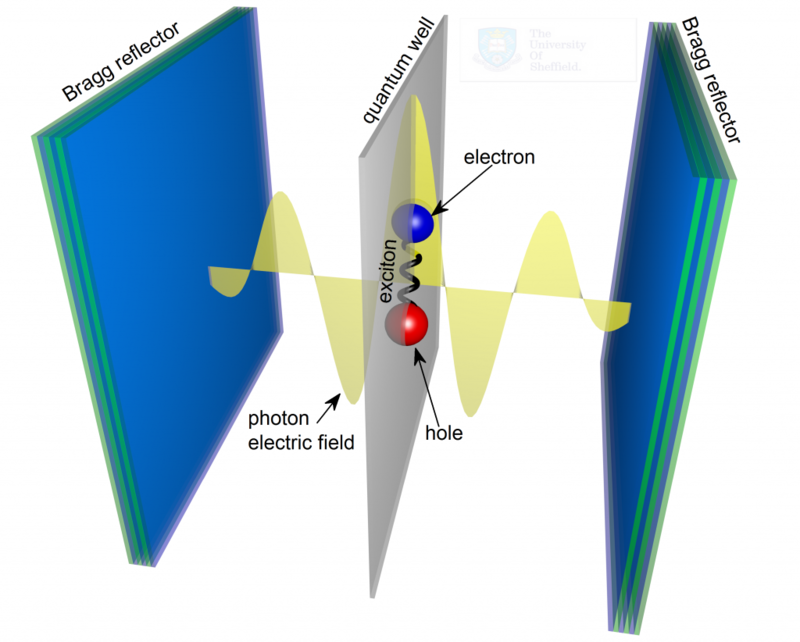 Exciton-polaritons are quasiparticles that arise from the strong coupling between light (photons) and matter (excitons) in semiconductors. The strong coupling is much easier observed in confined systems than in the bulk. 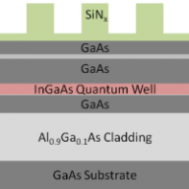 The traditional approach is to use semiconductor quantum microcavities (QMC) — these are one-dimensional planar structures grown by layer-by-layer epitaxial techniques. The cavity plays the role of a “defect” in a periodic stack of layers providing strong localisation of light along the growth direction, the so-called Fabry-Perot localised mode. 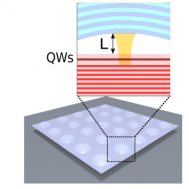 Strongly magnified optical fields of the Fabry-Perot mode can interact with excitonic states of quantum wells (QWs) grown in the cavity. 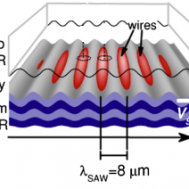 Another way of localising photons is by means of the full internal reflection in a waveguide (similar to that of the optical fibres), doing so allowed us to observe a novel type waveguide exciton-polaritons. Yet another alternative to conventional microcavities are open-access cavities, where one of the mirrors is suspended above the rest of the structure on precision nano-positioners, allowing for fine-tuning of photonic resonance and offering unique possibilities for creation of zero-dimensional polaritons. Dr. Emiliano Cancellieri explains potential benefits of polaritons for applications. 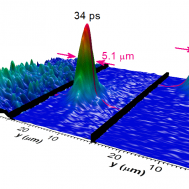 There is a number of fundamental effects that can be observed in microcavity polariton systems, such as stimulated parametric scattering, non-equilibrium Bose-Einstein condensation and superfluidity. 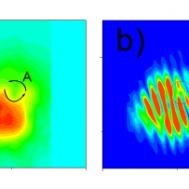 Our main recent studies were concerned with condensation mechanisms of polaritons in dynamic periodic potential, formation of vortices in polariton condensates and observation of 2D bright polariton solitons. 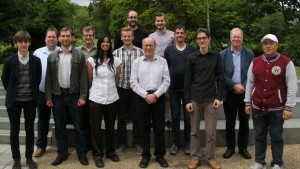 We have two laboratories dedicated to research of polaritons. The labs are equipped with helium bath, helium flow and ‘coldfinger’ cryostats. Also, magmetic measurements can be conducted using our superconducting magnet and cryostat. Excitation of the samples can be done by our two Ti:Sapphire lasers or via our diode lasers. We also employ a pulsed laser which can work in ps or fs modes. The setup allows for a wide range of excitation angles and detection angles. We employ a Hanbury-Brown & Twiss interferometer for g2 function measurements via two fast APDs, automated Stokes polarimeter and actively stabilised Mach-Zender interferometer. Our setup allows for automated images to be made, either in real space or k-space, via our spectrometers and PIXIS CCDs. Our spatial light modulator allows modulation of both phase and amplitude of the laser beams driving polariton condensates. 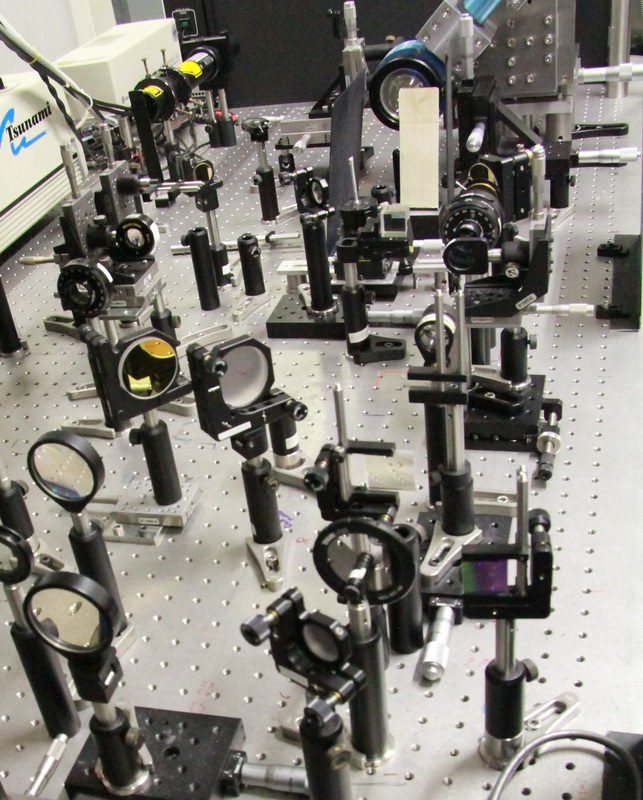 One of our labs is equipped with Hamamatsu Streak Camera with single photon counting module. 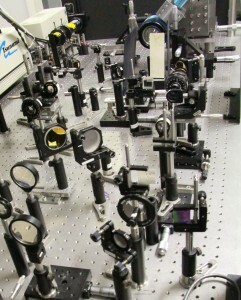 The setup allows recording real space and energy-momentum space images with a ps resolution. 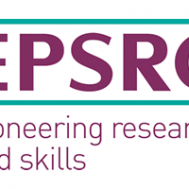 Apart from laboratory facilities, our group benefits from close cooperation with modern clean room fabrication facilities at the III-V National Centre as well as University of Cambridge. 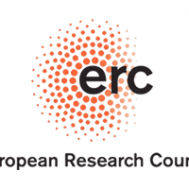 All researchers including PhD students regularly attend international and national conferences that are held all around the world in places such as Korea (QD2008, ICPS2010), Brazil (ICPS2008), France (Paris, OECS2011), Switzerland (Zurich, ICPS2012), Italy (Rome, OECS2013), Poland (MSS-16) and the US (Orlando, FiO2013; Austin, ICPS2014). Additionally PhD students attend annual conferences and schools organised within the POLATOM Network.